Working alongside rural communities in western Kenya to help build sustainable education, health care and agricultural projects. Kenya 2020 is a UK-based fundraising charity that was set up in 2011 by a group of volunteers that had worked with other charities in western Kenya since 2007. The projects Kenya 2020 supports are run in the Alara area of Kenya by a Community-Based Organisation (CBO) called CEPARD – the Centre for Education and Participatory Rural Development. The lead role in all projects is taken in Kenya by CEPARD. The UK supporters do not tell CEPARD what to do. It is essential that development problems in Kenya are identified by Kenyans, solutions are planned by Kenyans and carried out by Kenyans. Our role in the UK is to provide financial support, encouragement and guidance wherever it is appropriate. enable the community to carry them out. 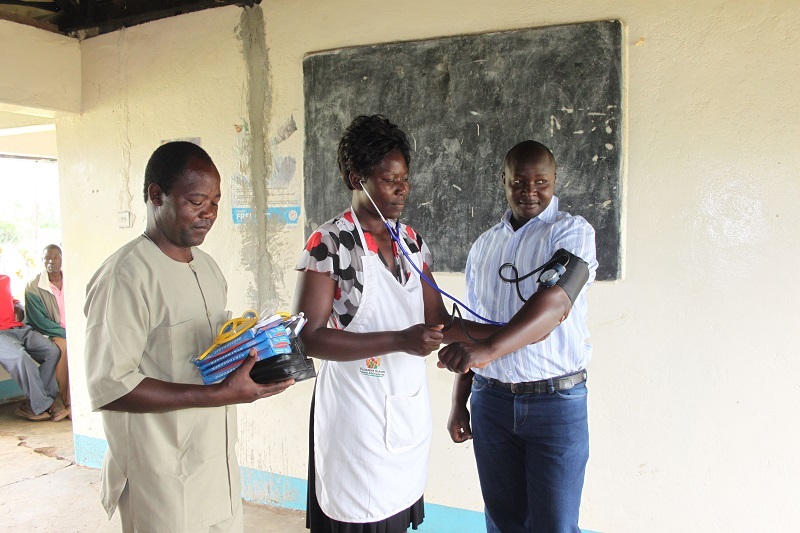 Promoting health and preventing sickness through the development of primary health care projects.